What is online trading system? 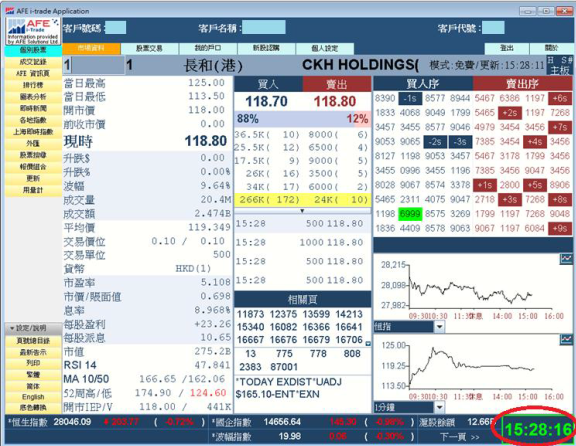 What is the system requirements of the online trading system? 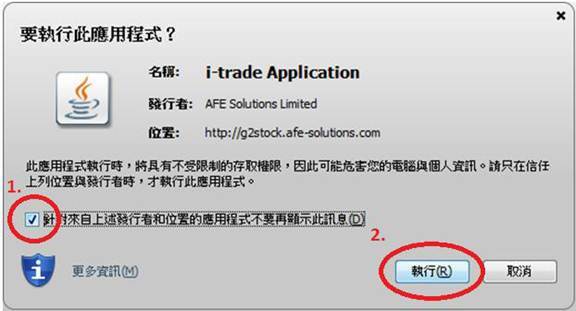 How can I view the online trading system in different languages? How can I optimize the efficiency of the system? How can I know if the system keep getting the most updated market information? 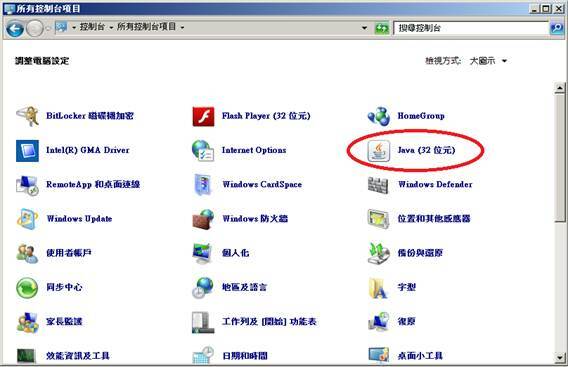 How to reinstall JAVA plug-in? 1. What is online trading system? Online trading system is a system providing online trading services. 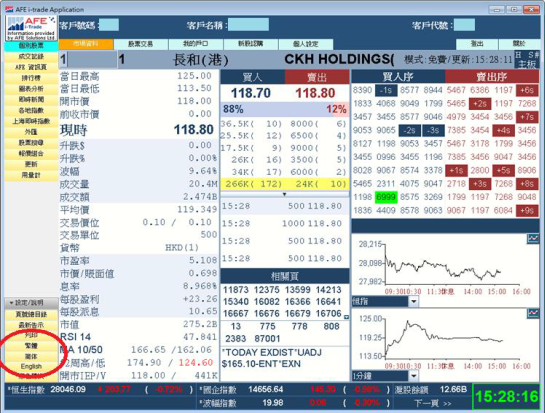 It also gives real-time/ snapshot of market information. 2. 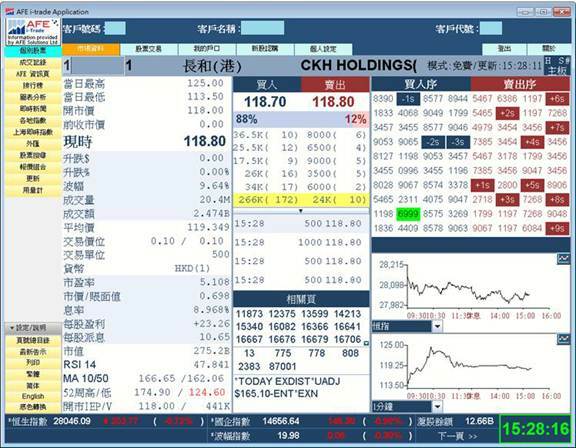 What is the system requirements of the online trading system? 3. 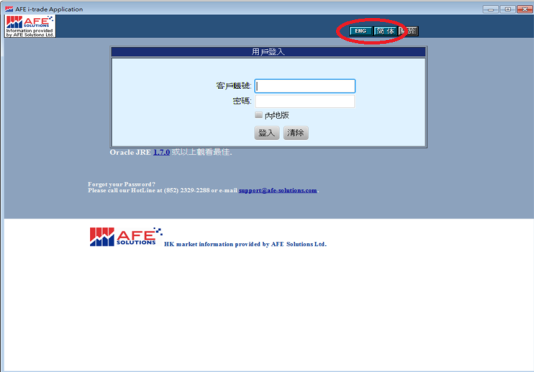 How can I view the online trading system in different languages? 4. How can I optimize the efficiency of the system? As the online trading system gives real-time financial data, we recommend an Internet access by Broadband to optimize the outcome. Online trading system has various function, and hence require a sufficient size of memory. We recommend to terminate other not-in-use software before using the online trading system to optimize the outcome. 5. How can I know if the system keep getting the most updated market information? When the “clock” in the bottom right turns from green to red, it means that the Internet access is unstable or terminated. When your devices can access the Internet again, the system will be on-line automatically. 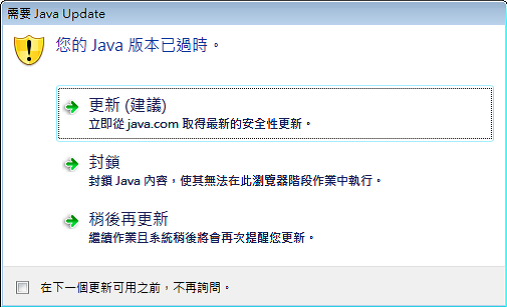 For all “Java…”, right click one by one and select “解除安裝” in order to remove all Java plug-in. 1. Please use the link below to Sun Microsystems website to download and install Java plug-in. 2. Select "Accept License Agreement“ and click "jre-7u55-windows-i586.exe" to download and install JRE 1.7. 3. 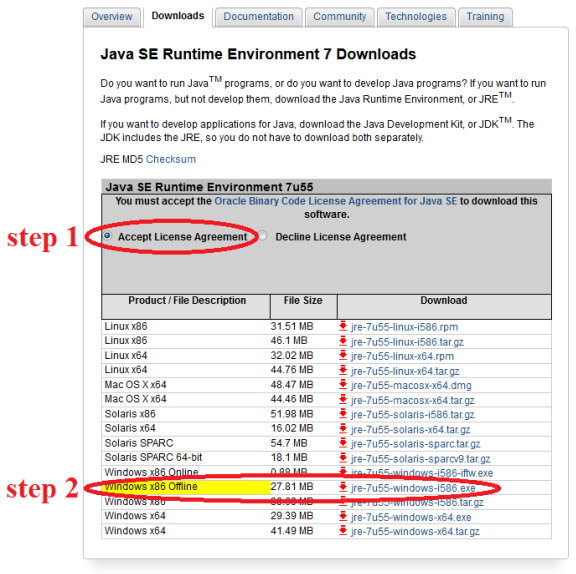 Run the downloaded programme to install Java. 2. 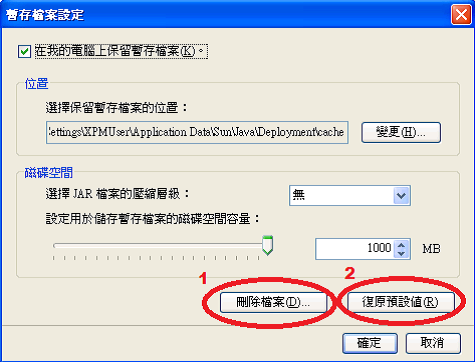 Select "一般“ and click "設定(S)..."
3. 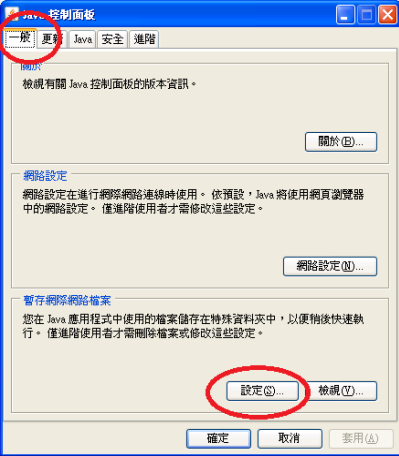 Click "删除檔案(D)..." and then "復原預設值(R)"
1. Open online trading system webpage. 2. Open online trading system. 3. 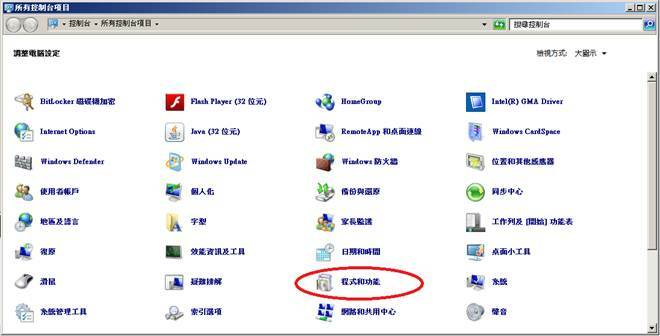 When you see the window below, if your Java version is 1.7 or later, select "更新"/ "稍後再更新", otherwise select "更新"
4. 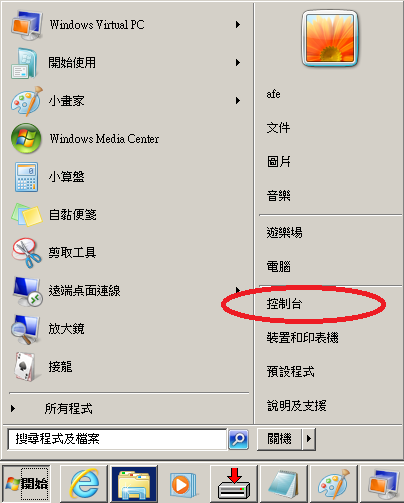 When you see the window below, please tick "針對來自.....“ and then click "執行"
6. After login, you can see the interface similar to the below.